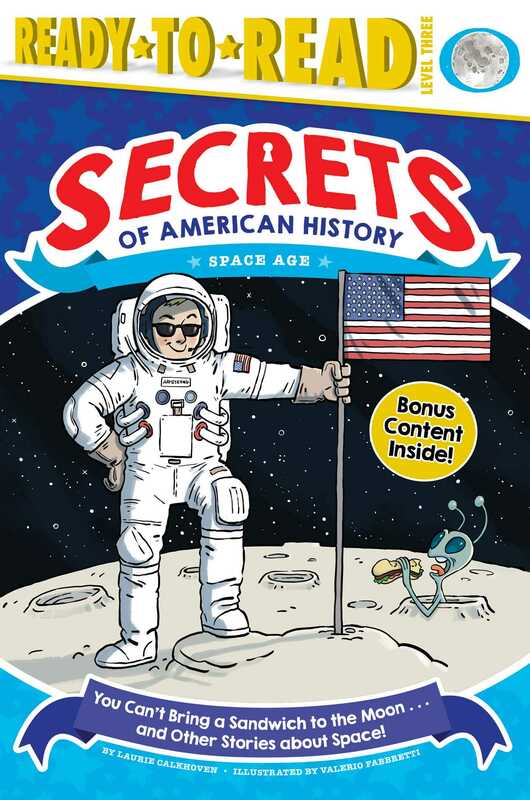 Discover the thrilling side of the history of the space race in this fact-tastic, nonfiction Level 3 Ready-to-Read, part of a series about the secrets of American History! Did you know that you can’t bring a sandwich on a spaceship? Or that a group of people who had lost their hearing played an important role in the race to send astronauts to the moon? Find out about those true stories and more in this book about the space race of the 1950s and 1960s. Book Cover Image (jpg): You Can't Bring a Sandwich to the Moon . . . and Other Stories about Space!